I know I'm a day late on this, so if you're hearing this first from me you must not frequent too many other music sites! 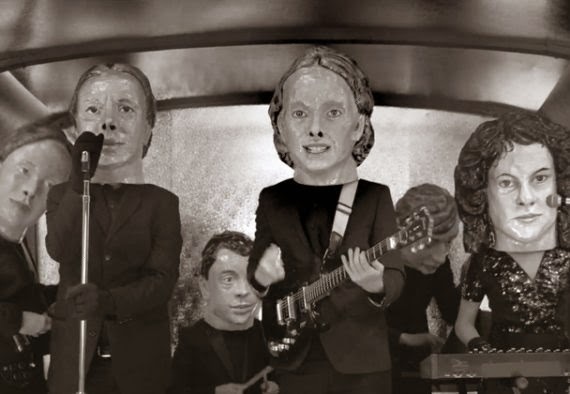 Either way, the new Arcade Fire album leaked yesterday, so the band did what many now do in that situation and stream it online themselves. Well, my blogging hiatus was much shorter than I anticipated. Partially because of some nice feedback I got and partially because there is just too much good music out right now. Even if I'm updating the blog less frequently than normal, I'm still going to try and update when I can. 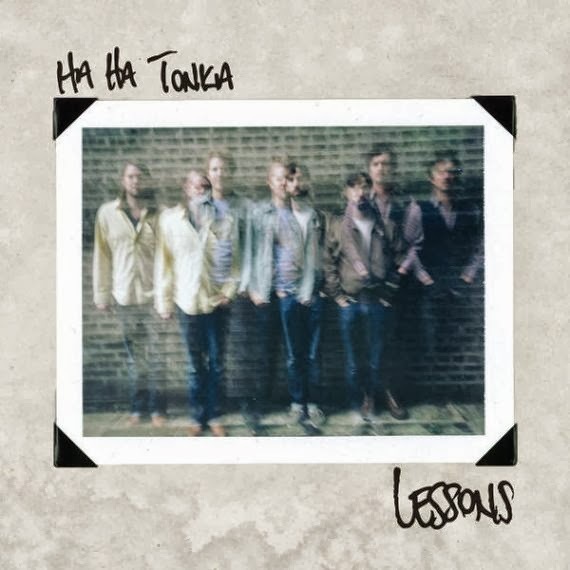 Let's start with what is quickly making it's way to the top of my favorite albums of 2013 list: Ha Ha Tonka's fabulous new album Lessons. Ha Ha Tonka originated in the Ozark region of South-Central Missouri, but since they're close enough, we like to claim them as locals. I've been a fan of theirs since the debut album, Buckle In The Bible Belt, came out in 2007 but Lessons, the band's 4th full length, is definitely their first GREAT album. Whether it's the poppy, bouncing 'Colorful Kids'; the Fleet Foxes-esque 'Arabella' or the dark & groovy title track, there are more fantastic moments on this album than I can count. Although the band just came through Lawrence in the last few weeks, you KC folks will have another opportunity to see them next month. The band will be playing a show in KC at the Record Bar the night before Thanksgiving on Wednesday, November 27th. This show usually sells out pretty quickly so I'd jump on tickets sooner, rather than later.